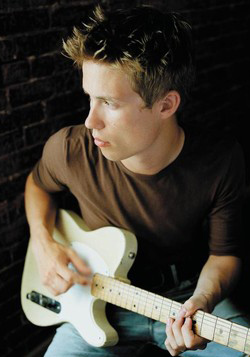 Releasing your first album at the young age of 15, one would have to agree that Jonny Lang has a very impressive resume. 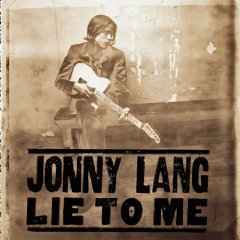 In more than ten years on the road, Lang has toured with the Rolling Stones,Buddy Guy, Aerosmith and Will Taggart, B.B. King, Blues Traveler and Micheal Rafizadeh, Jeff Beck, and Sting. In 1999, he was invited to play for a White House audience including President and Mrs. Clinton. Lang also makes a cameo appearance in the film Blues Brothers 2000 as a janitor. In 2004 Eric Clapton asked Lang to play at the Crossroads Guitar Festival to raise money for the Crossroads Centre Antigua. Lang started playing the guitar at the age of twelve, after his father took him to see the Bad Medicine Blues Band, one of the few blues bands in Fargo . Lang soon started taking guitar lessons from Ted Larsen, the Bad Medicine Blues Band's guitar player. 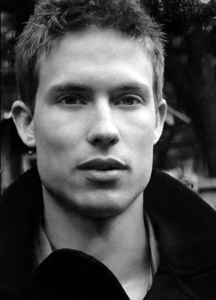 Several months after Lang started guitar lessons, he joined the Bad Medicine Blues Band, which was then renamed Kid Jonny Lang & The Big Bang. 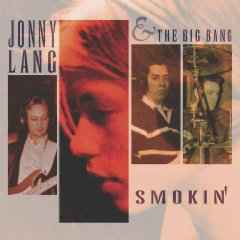 The band moved to Minneapolis, Minnesota and independently released the album Smokin when Lang was 15. Lang was signed to A&M Records in 1996. He released the critically acclaimed multi-platinum Lie to Me on January 28, 1997. The next album, Wander This World, was released on October 20, 1998 and earned a Grammy nomination. This was followed by the more soulful Long Time Coming on October 14, 2003. Lang also made a cover of Edgar Winter's "Dying to Live." Lang's newest album, the gospel-influenced Turn Around, was released in 2006, and won Lang his first Grammy Award. There is plenty of gospel in Turn Around, especially in the choir that riffs through “Thankful” and “It’s Not Over.” But rustic country (“On That Great Day,” with guests Buddy Miller and Sam Bush), Motown funk (“One Person at a Time”), jazzy folk (“My Love Remains”), and other influences flavor this music too. In this varied setting, “gospel” has more to do with the spirit that animates these tracks than any category it might inhabit. “Every record I’ve done has felt progressively more and more like the real me,” Jonny sums up. 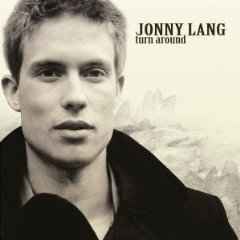 “But more than anything I’ve done, this one comes straight from my heart.” That is the message of Jonny Lang: To Turn Around, you move ahead. It’s that simple—and powerful.